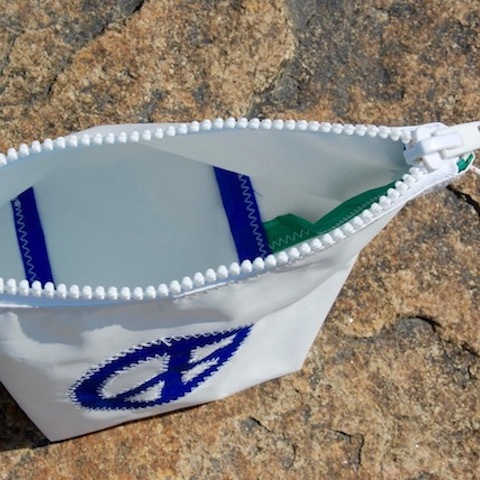 Perfect for sunblock and toiletries the zippered sunblock bag makes a great accessory for the boat, beach, pool or what ever adventure your ready for. Naturally water resistant - made from recycled sails. 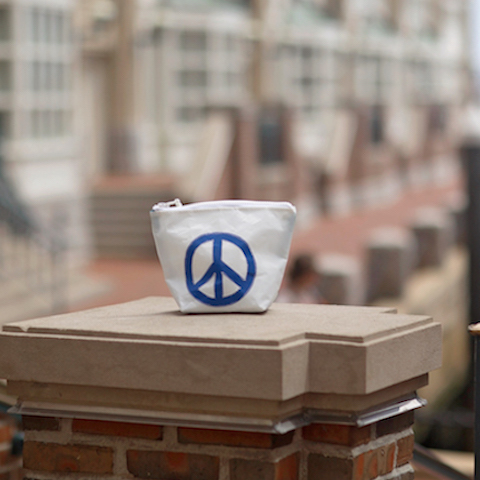 Great storage and durability makes this pouch perfect for sunblock, keys, snacks, wet items, toiletries and more. Purchase one of Sail Bags to complete the package.